Now that summer is coming to an end, I thought I would treat myself to a new skirt (that’s my excuse and I’m sticking to it). 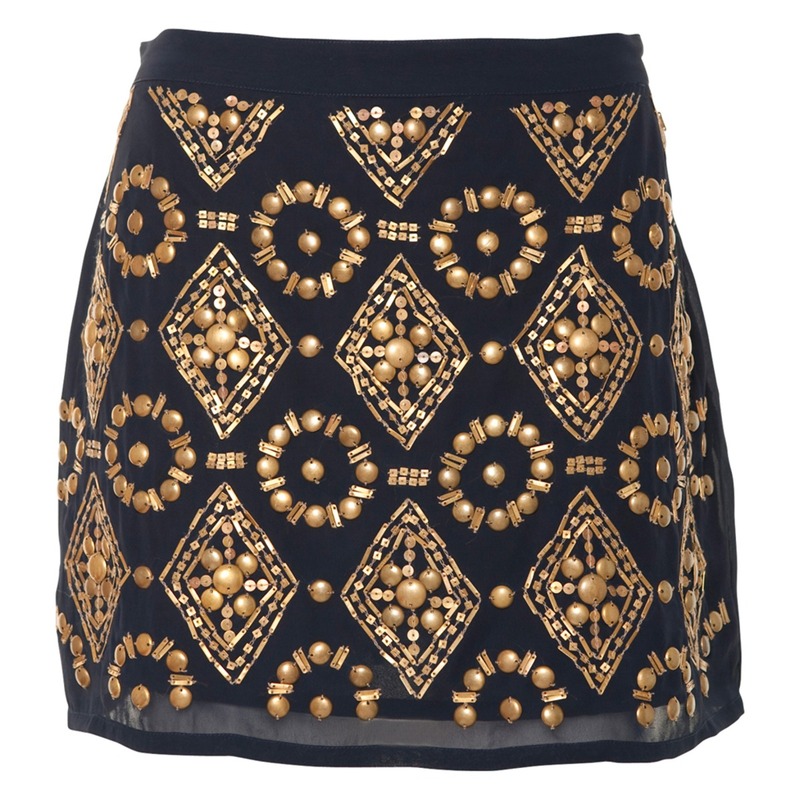 It’s amazing, nothing like your typical skirt, it’s an embellished stud skirt. I have had people asking my about new and unusual skirts that are coming into trend so I thought I would upload this image to show you all. I’ve a huge and very stylish party to attend this weekend so it will be perfect for this event. I’m going to keep the rest of my clothing and accessories to a minimum in order to let my skirt make a statement and stand out. Hope your all having a great weekend, have fun!